The "Light Brown" colorway is due out next. Yeezy Season is approaching again, with a new colorway of the adidas Yeezy 750 Boost reportedly next on the schedule. While this pair may look similar to the "Glow in the Dark" drop from June, the colorway is actually "Light Brown," with the same gum sole. According to the Yeezy Mafia, the release date is set for Saturday, Oct. 15 at adidas.com, adidas Originals flagship stores, Consortium retail partners and the Confirmed app. They also report that footsites, like Foot Locker, Eastbay, Champs and Footaction, will NOT be included on this round. Hit the follow button above and stand by for more information and possible date changes. 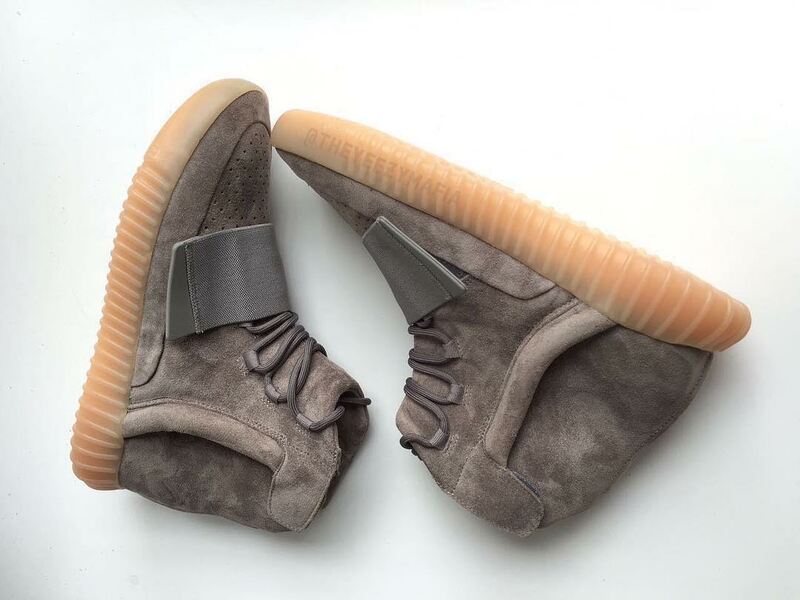 adidas Yeezy 750 Boost "Light Brown"